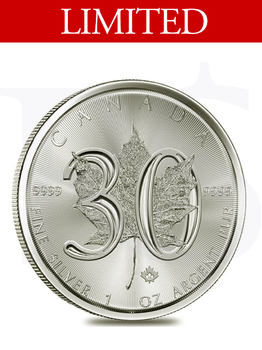 The Canadian Maple Leaf coin series is one of the most highly sought after coins the world over. 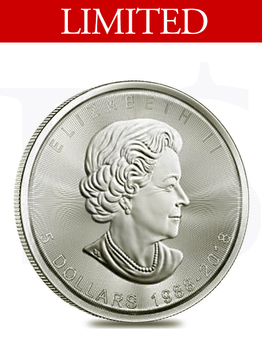 It's eye-catching, visually appealing design, along with its reflective surface and incredibly high purity of its silver content combine to create an unmatched series in the bullion market, appreciated by millions of numismatists and investors. 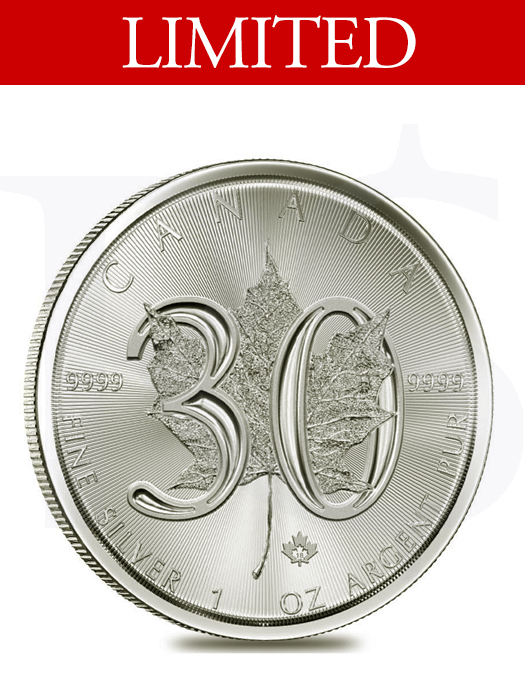 To celebrate the impressive thirtieth year of this exquisite coin, the Royal Canadian Mint has released the 2018 1 oz Silver Canadian Incuse Maple Leaf with an incused surface. Incused surface coins have images that are sunken into the surface of the coin, rather than raised. This feature gives the coin a deeper image and an undeniable appeal. This coin is limited to a mintage of only 250,000. 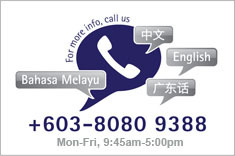 Each coin contains 1 oz of .9999 fine Silver. Coins will be in protective capsule. Reverse: Showcases a detailed single maple leaf, with the “30” celebration mark, as well as the weight and purity.